Folkston ICE Processing Center - Manji Law, P.C. The Folkston ICE Processing Center is located in Folkston, Georgia and is used for processing immigrants. 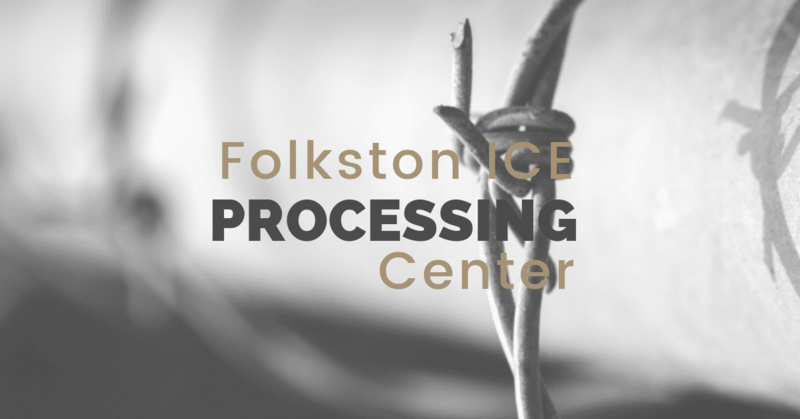 Learn about Folkston ICE Processing Center from an immigration attorney in Atlanta. Situated in a remote area of southeast Georgia, the Folkston ICE Processing Center is located close to Jacksonville, FL, and Brunswick, Georgia. Many non-citizens detained by the U.S. Immigration and Customs Enforcement (ICE) are taken to this detention facility. Manji Law is your complete solution for Folkston ICE Processing Center immigration issues. If you are seeking assistance with the Folkston Ice Processing Center, please give us a call. Manji Law can provide valuable insight, assistance, and a guiding hand to help you achieve your goals. Folkston ICE Processing Center is about five hours southeast of Atlanta, sitting close to the Okefenokee National Wildlife Refuge, a conservation area known for its alligators. According to ICE, its decision to adopt the facility was significantly impacted by the closeness of the facility to the Jacksonville International Airport in Florida, as well as the inability of other detention centers in the region to accommodate detainees. Call (912) 496-6905 between 8:00 a.m. and 4:30 p.m. There are about 700 to 800 detainees at the facility at any given time. An immigration lawyer from a reputable firm can provide more information. Friends and family members of detainees of the Folkston processing center are allowed to visit between 8:00 a.m. and 4:00 p.m. on Saturdays and Sundays. 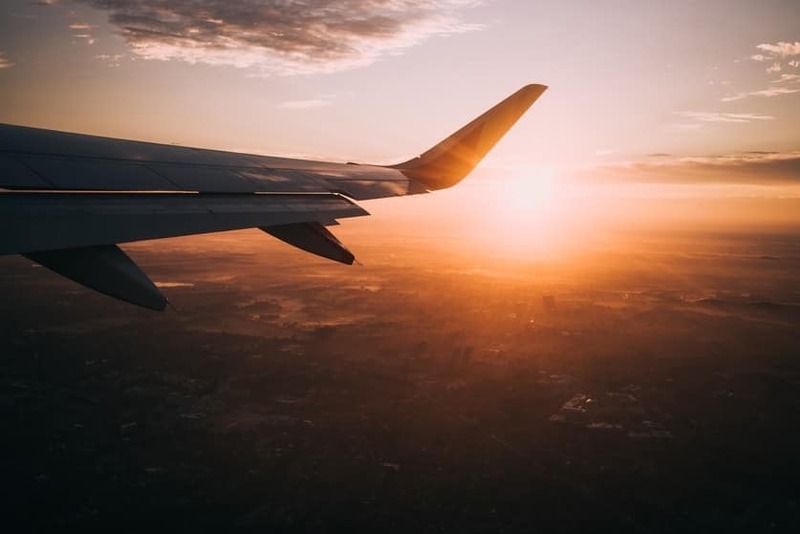 In order to ensure enough time to be processed through security, they have to arrive before 2:45 p.m. and present valid and verifiable government-issued identification. Minors visiting ICE must be accompanied by an adult guardian of 18 years or older, and they must remain with that guardian at all times. Retaining an immigration attorney in Atlanta helps detainees and their family members understand and comply with the rules and restrictions. In December 2016, Charlton County and ICE signed a contract to open the Folkston Processing Center next to the D.R. James prison. This is a five-year agreement that costs taxpayers $1.9-million a month regardless of whether all the beds in the center are filled. To accommodate the immigrant detainees, officials renovated the former prison building, expanded the parking lot, and added a soccer field and running track. It’s important to note that these are two separate facilities for different purposes. Having contracted with ICE, Folkston – a GEO Group Facility – is set to keep immigrants close to the D. Ray James Correctional Complex. This development has not gone down well with everyone. Some critics call for the shutdown of the Folkston facility and urge ICE to pull back from all collaborations with private companies like GEO. Immigration law can be complicated and difficult to follow. Therefore, it’s important to retain an experienced immigration attorney in Atlanta with expertise representing foreign detainees. 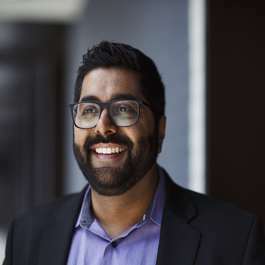 Attorney Jameel Manji believes in fighting for what’s right, and that’s the philosophy behind his law office in Atlanta, Manji Law P.C. His practice has a reputation as a top immigration firm in the nation, which is why family members of detainees would do well to retain him. Confused by Folkston Processing CTR/D.R. James? 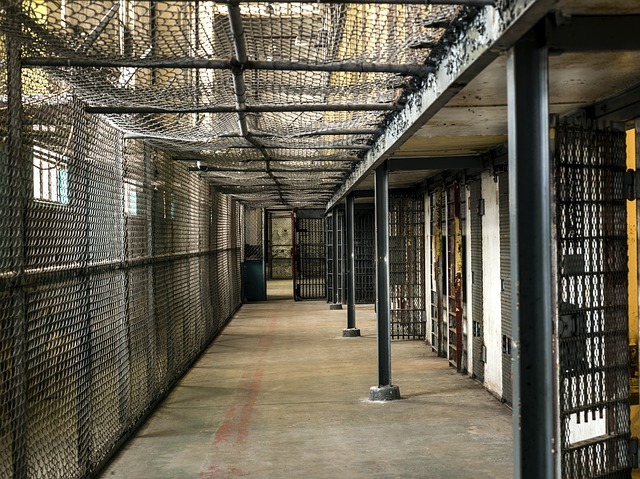 With the remote location of the Folkston Processing Center, it is almost impossible for attorneys and families to regularly check on the detainees. Subsequently, this reduces their chances of making substantial legal cases. Statistics from recent research by Syracuse University’s Transactional Records Access Clearinghouse, a federal government watchdog, shows that only one out of every ten immigrants wins his or her asylum case in immigration courts. Almost half of these successful cases had the assistance of attorneys. The majority of these detainees are recent border crossers that were seeking asylum in the country. 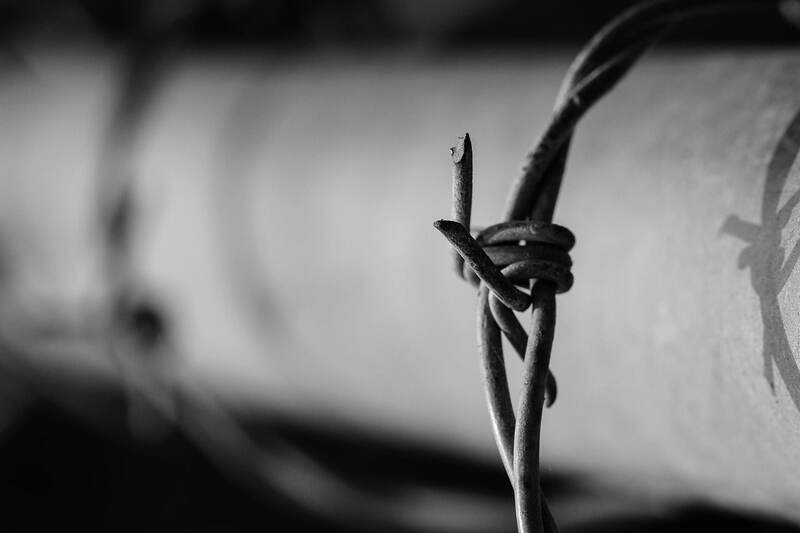 However, the new policy of the United States’ President, which stipulates that no border crosser will be released once caught, means that very few of these detainees get a bond or freedom from custody. Therefore, it does not matter if the detainees had a credible fear of persecution in their home country, they end up being denied bonds. The only option they are left with is to fight their cases while in immigration detention. An Atlanta immigration attorney is instrumental in obtaining a positive outcome. Contact Manji Law today and get answers quickly about Folkston Processing Center. In November 2016, the Folkston Detention Center was almost shut down when ICE cited “low usage,” as the principal reason for the proposed shutdown. However, a reconsideration of the decision was necessary due to the efforts of Republican representative Buddy Carter. It is important to note that the facility is meant to house only male detainees arrested along the U.S./Mexican border and at the ports of entry in Texas and California. Most of the population at Folkston Detention Center are Mexican and Central American immigrants, as well as those that traveled from Pakistan, Cameroon, Eritrea, Cuba, China, and Nepal. 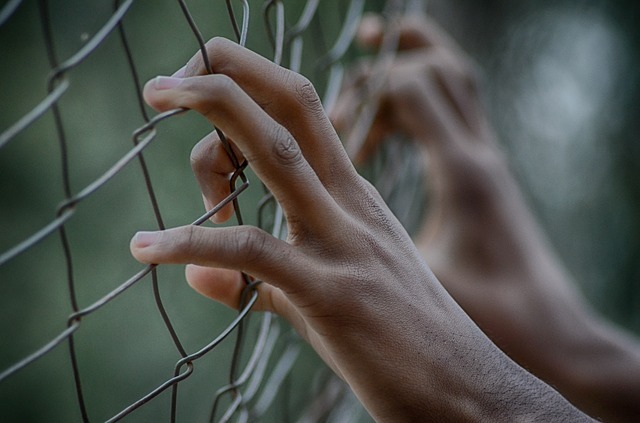 Regardless of their country of origin, inmates of the Folkston Detention Center would benefit from the counsel of an Atlanta immigration attorney. Folkston ICE Processing Center, also commonly called the Folkston GA Prison, is one of the newest detention facilities. It became fully operational in January 2017. 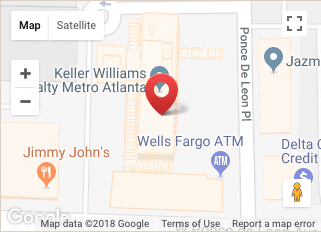 Atlanta City Detention Center (ACDC) – Atlanta, Georgia. Irwin County Detention Center (ICDC) – Ocilla, Georgia. North Georgia Detention Center (NGDC) – Gainesville, Georgia. Stewart Detention Center – Lumpkin, Georgia. The Folkston ICE Processing Center is a private facility that is contracted by the federal government where the ACDC is run by the city of Atlanta. According to some estimates, the state of California houses the most suspected illegal immigrants. Georgia, however, has the largest and most active facility for those facing deportation. Folkston is one of several immigration detention centers in Georgia and is also the newest. Jameel Manji at Manji Law P.C. 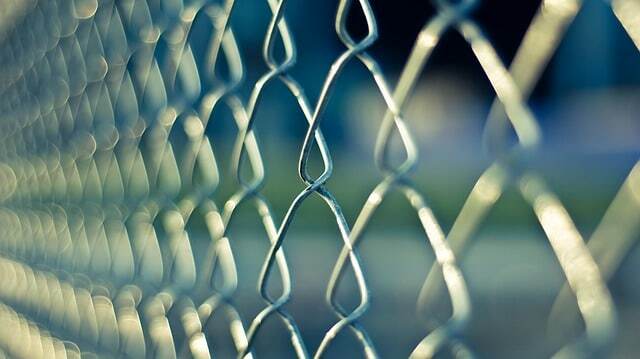 is ready to assist detainees and their families navigate the complicated process. It is important to note that detainees of Folkston are not allowed to accept incoming calls. Friends and family members are supposed to leave a message for them by calling (912) 496-6905. They need to provide the full name and alien registration number of the detainee, alongside their own name and a reachable phone number. The message will be delivered to the identified detainee, and they will return the call when they are able. It is important to make sure that the inmate has adequate money on their account to place phone calls. Matters like immigration are often complicated and difficult to navigate. Many native English speakers can find U.S. legal issues confusing. To ensure better results that could otherwise be likely, it is a good idea to obtain legal counsel from Manji Law P.C. 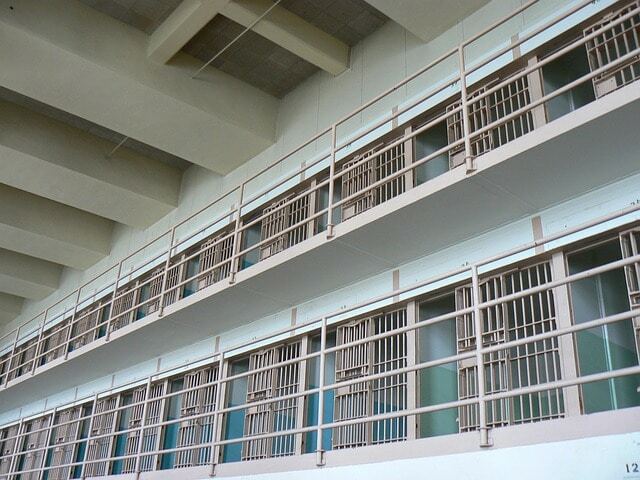 If you’re seeking qualified assistance with the Folkston Prison, we’re here to help.